“Avengers: Infinity War” has all your favorite characters and is jam packed full of action. My family and I absolutely love this movie and found it to be one of our favorite Marvel movies. It's the perfect way to spend the last few days of summer relaxing indoors with your favorite characters. 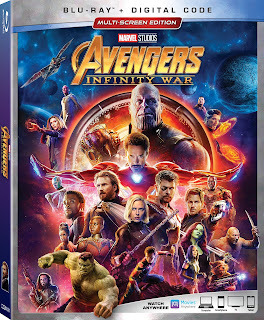 In “Avengers: Infinity War,” members from every MCU franchise must sacrifice like never before in an attempt to defeat the powerful Thanos before his blitz of devastation and ruin puts an end to the universe. Filled with many of your favorite actors and actresses it definitely doesn't disappoint. We also love all the bonus content! 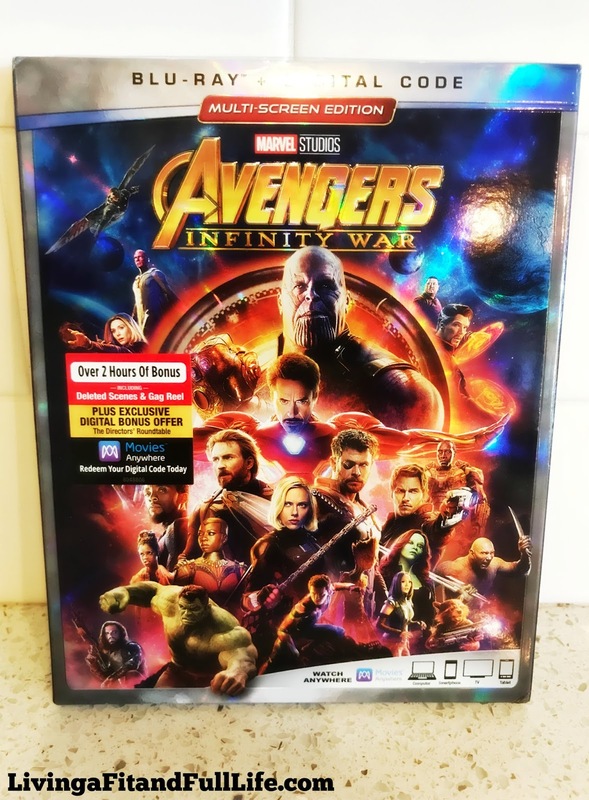 “Avengers: Infinity War” will have you on the edge of your seat until the very end and is the perfect movie for an amazing movie night! Click HERE to learn more about “AVENGERS: INFINITY WAR”! Follow Avengers on social media!